Sharon is one of CFGR’s FIT trainers. She transplanted to Nevada County in 2010 to work with a local non-profit. Searching for a quality cross-training program, Sharon tried CrossFit for her first time in 2013 and hasn’t looked back. 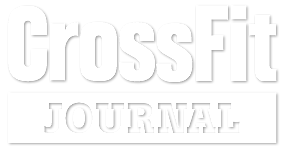 She notes that the never-boring workouts and the always-positive athletes have kept her at CFGR. Outside of CrossFit, Sharon continues to enjoy road cycling, backpacking, and other outdoor adventures. With experience coaching and teaching in a variety of settings, Sharon began coaching at CFGR in the Spring of 2016. One of her favorite aspects of coaching is helping others reach their individual fitness goals. 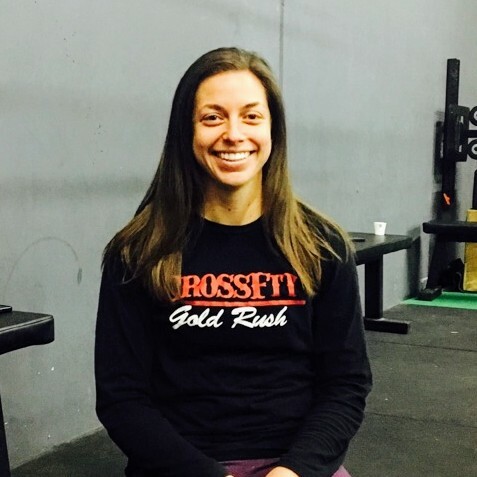 One of Sharon’s life aims is to be a life-long learner; she loves that at CrossFit, as a trainer or athlete, there is always something new to learn!